All of the information you need to put us on your approved vendors list. HPL Stampings was founded on the principle that delivering custom metal stampings requires full understanding of our customers' needs. 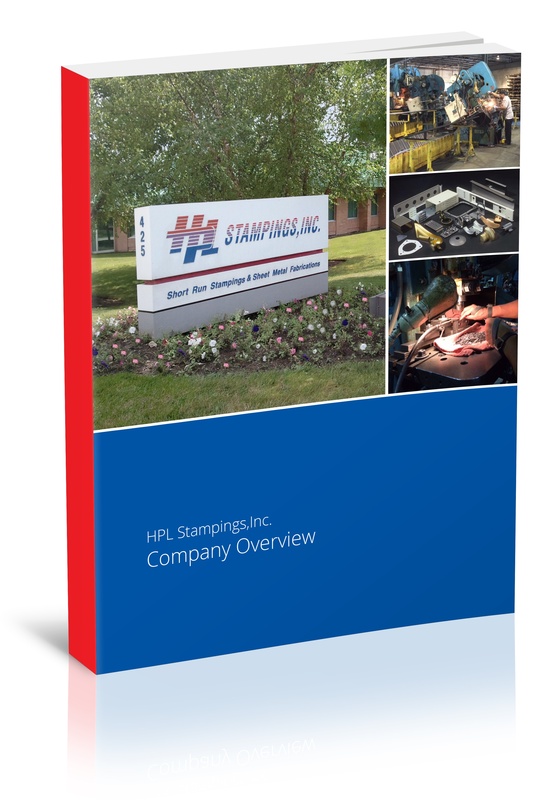 We also feel it's extremely important for customers to have a complete understanding of our processes, services and quality management — which is why we've created a complete HPL Stampings Company Overview, which contains all of the information needed to put HPL on your approved suppliers list. Information about HPL's production volume, lead times and materials. Quality management policies that HPL follows. Documentation procedures practiced by HPL that ensure equipment inspections are clear, complete and up to date. For more information, complete the form on the right to download HPL Stampings' Company Overview.